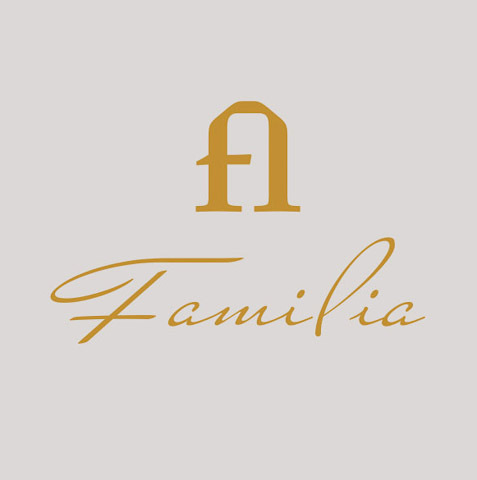 The Roca family has been producing wine in Mendoza for 4 generations, and currently farms 280+ acres in San Rafael, the southernmost province of Mendoza. 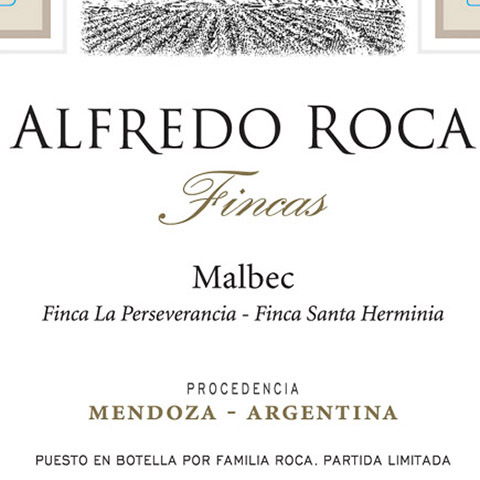 At altitudes of 2,600 feet above sea level, Roca’s vineyards produce distinct, cool-climate wines of singular quality. 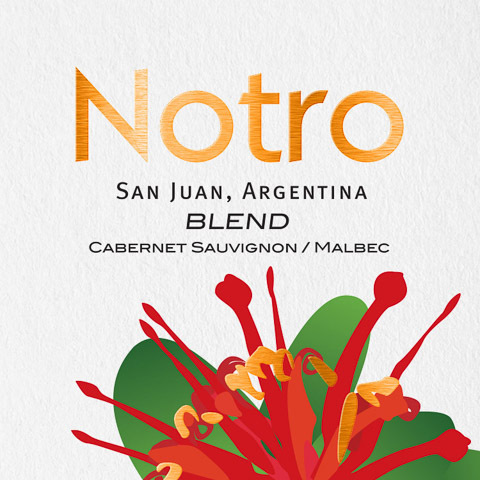 Tasting Notes: Concentrated, complex dark fruit aromas of cassis and plums on the nose. Well balanced, with soft tannins and a lingering finish. Serve With: Excellent with flavorful grilled meats including marinated skirt steak, kabobs and more. 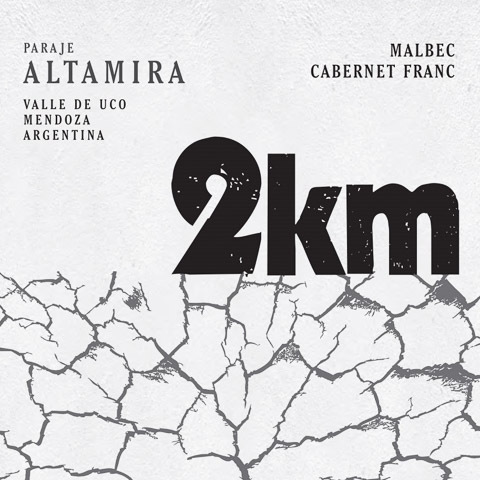 280+ acres planted to Malbec, Cabernet Sauvignon, Chardonnay, Pinot Noir, Bonarda, Merlot, Sauvignon Blanc, Syrah, Tocai and Chenin Blanc, with small acreage of Torrontes and Tempranillo. Vineyards (Finca La Perseverancia, Finca Los Amigos, Finca Santa Herminia) are planted at 2,600+ feet above sea level. Fruit was sourced from 35 year-old vines at the Finca La Perseverancia vineyard and 15 year old vines at the Finca Santa Herminia vineyard. Sandy, loam and silty, clay soils. Grapes were harvested by hand, with average yields of 4.3 tons/acre. Fermented in temperature-controlled concrete tanks. 48 hour cold soak, with a total maceration period of 28 days and 2 gentle, pump-overs per day. 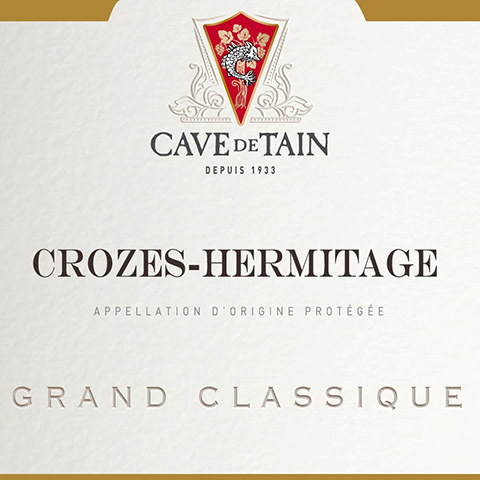 30% was fermented and matured 4 months with oak staves. 90 pts, “medium-bodied, supple, beautifully textured, and just about as easy drinking as they come.” – JebDunnuck.com, 9/18 (2017).